Great Lakes Billing Services, Inc.
Great Lakes Financial Services, Inc. The Law Offices of James A. Knepper, P.C. We are the industry leader in Out-of-State Medicaid Billing Services, and have been for over 35 years. From our corporate headquarters in Chicago, we assist hospitals from coast to coast in the complex process of securing reimbursement through Out-of-State Medicaid. Eligibility Verification: Our experienced staff contacts the states/MCOs to verify eligibility via internet, AVR and via state representatives. GLBS can quickly and efficiently verify a patient’s eligibility with any state or state MCO. We then inform patient accounting/admitting of the patient’s eligibility and advise them of any and all potential third-party payers and Medicare eligibility. Pre-certification/Authorization: We are uniquely qualified to assist hospitals in obtaining pre-authorization for Out-of-State Medicaid admissions. Due to the constantly changing requirements of each State/MCO, it is often impossible for hospitals to stay abreast of each state’s authorization guidelines or their MCO’s authorization guidelines. We can do this with minimal assistance from your facility. All we ask is that the hospital fax us the Patient’s Admissions face sheet and we do the rest! We work closely with your hospital Utilization Review Staff and the state’s authorization unit to obtain authorization approval within the required time frame. We track all admissions and confirm that clinical has been provided to the appropriate authorization unit (State/MCO). Provider Enrollment: We will prepare provider enrollment applications for you. Once the application is completed, we forward it to your facility for review and signatures. Once signatures are obtained, applications are tracked until the Out-of-State Medicaid program has approved them. 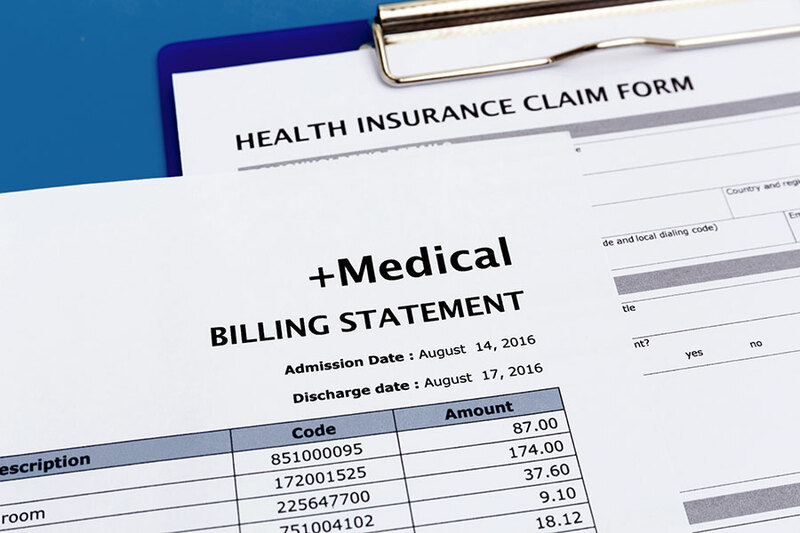 Inpatient/Outpatient Billing: We have the ability to bill all inpatient/outpatient Out-of-State Medicaid claims. This includes secondary claims and Medicare Crossovers. We bill claims by all methods accepted by the state, including via secure web portal, paper, etc. Appeals: We are experts at filing Out-of-State Medicaid appeals. We have successfully appealed accounts denied for any number of reasons, including failure to file in a timely manner, provider enrollment delays and authorization denials. From our corporate headquarters in Chicago, GLBS assists hospitals from coast to coast in the complex process of securing reimbursement through Out-of-State Medicaid. 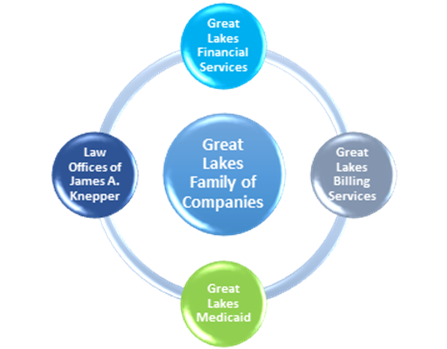 Great Lakes Billing Services provides facility enrollment and billing processing services to over 65 hospitals nationwide. 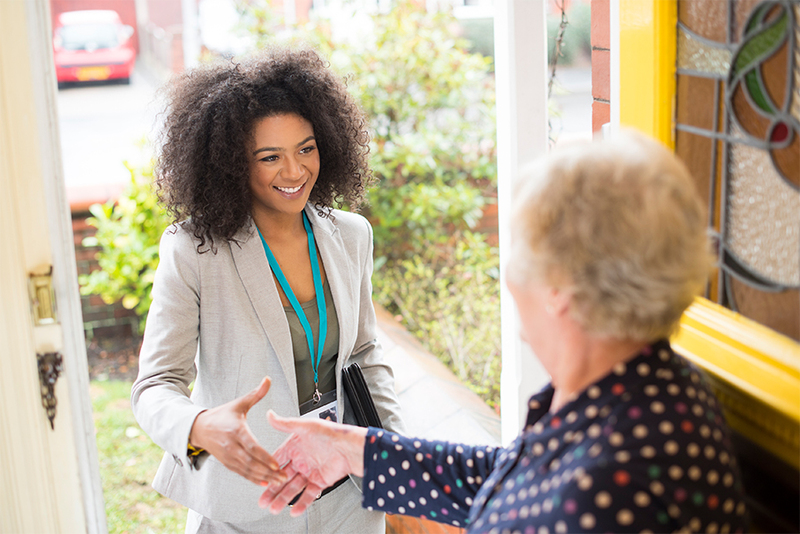 We are equally committed to maintaining the highest standards of professionalism and respect for our clients, their care giving mission, and their patient’s confidential information. We are the leading national multilingual agency for Medicaid Eligibility Services and SSI/SSDI Reimbursement with 35+ years of unrivaled experience. We are committed to providing the highest quality of service to our hospitals. Contact us to learn more. We have the capability to electronically import referrals, if the client prefers to send new referrals in that manner. All reports we can provide are customizable to provide as much or as little information as our clients desire. In addition, we offer our clients the ability to have our notes be exported into their hospital system, and theirs into ours, so that both systems are fully up-to-date.